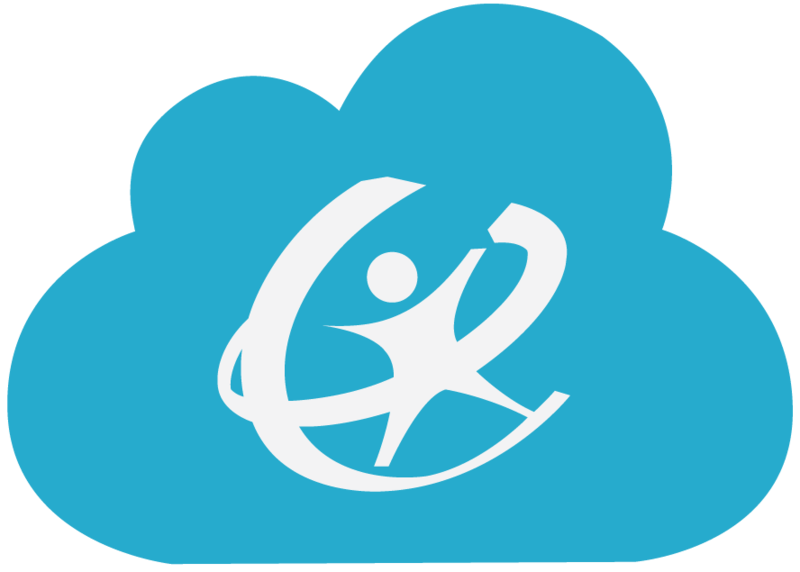 You will now see the Overdrive SAML connector in your list of applications. 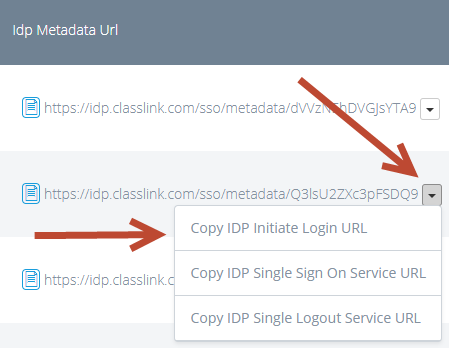 Copy the IDP Metadata URL and provide that to your Overdrive integration engineer. This is a unique URL for your district. Overdrive will use this URL to establish a trust with ClassLink. Once the trust is established, Overdrive will provide metadata or a metadata URL. This information needs to be added in the metadata field. To do this, click Edit.